Very little is known about this Starman, who had a very brief carrear during the year of 1951. He appeared mysteriously, shortly after Ted Knigh retired from crimefighting along with many of the other superheroes of World War II. 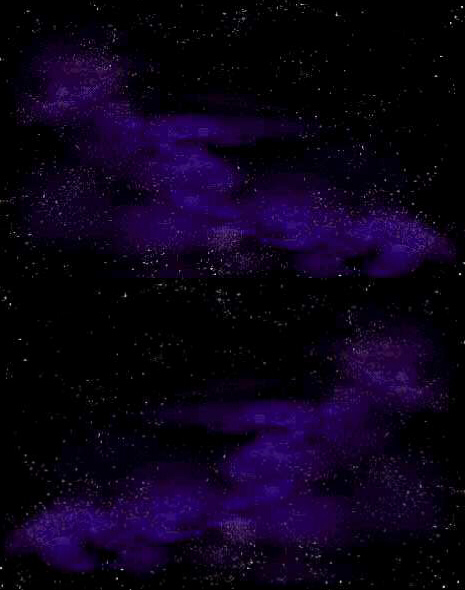 The cowled Starman, who showed the powers of flight and energy ray generation, disappeared just as mysteriously as he appeared. He disappeared shortly after New Years Eve in 1952. It is not known what became of him or who he was, but his disappearance prompted Ted Knight to reasume the role of Starman in order to fight an increasing criminal presence in Opal City. 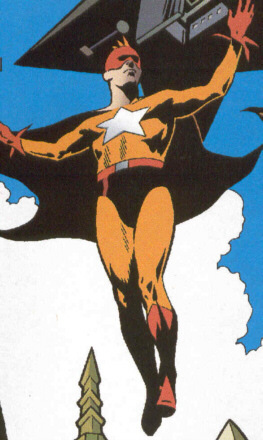 James Robinson, writer of Starman, has said the tale of this Starman will be revealed by the series end.